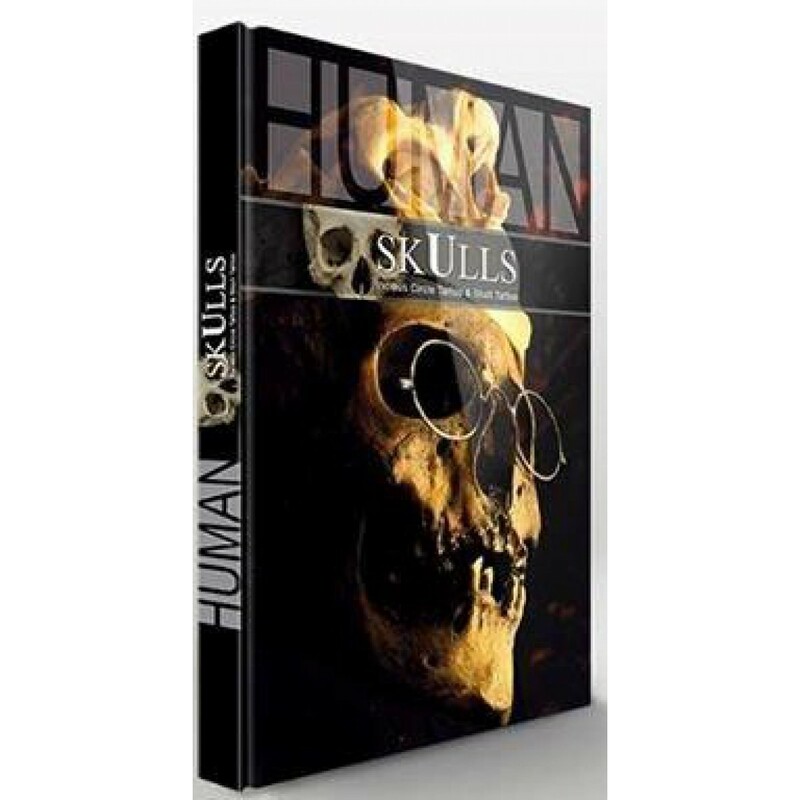 HUMAN SKULLS - Faszination Gebeine by Florian Karg and Thomas Garter is a book full of reference pictures from real human skulls taken in a lot of angles that will inspire everyone. 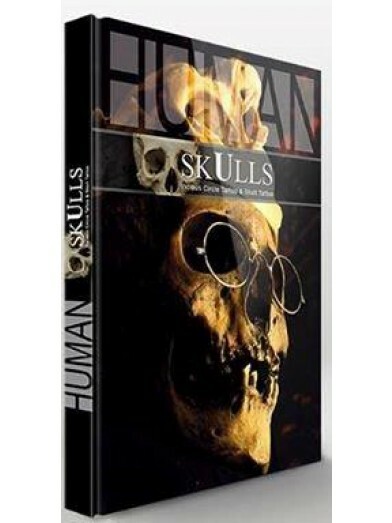 HUMAN SKULLS - Faszination Gebeine by Florian Karg and Thomas Gartner is a book full of reference pictures from real human skulls taken in a lot of angles that will inspire everyone. Amazing close ups so you can see all the details of the skull,and the artists have given to some skulls an extra touch by adding flowers and other things that will fill you with inspiration.